$90 FLAT RATE SHIPPING TO ANYWHERE IN MEXICO, CENTRAL & SOUTH AMERICA FROM 1 TO 15 lbs. 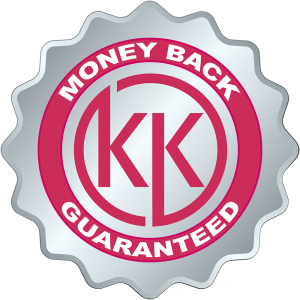 Once the order arrives in Texas, you will be contacted by ketokerri.market@gmail.com with instructions for payment of the courier fee and final delivery instructions. Normal transit time to Mexico is four days. Normal transit time to Central or South America is seven days.